The two-day International Conference of Resistance Scholars which kicked off in Beirut on Wednesday slammed the British Government for its reluctance to apologize over the Balfour pledge, saying recognizing Israel is the most shameful of all acts of betrayal. 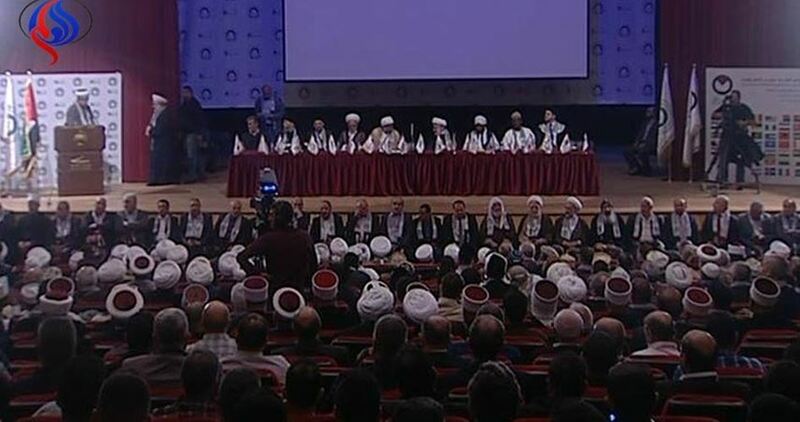 A statement issued at the end of the conference dubbed any attempt to recognize Israel as a legitimate state “an act of betrayal” refused by all Muslims across the globe. 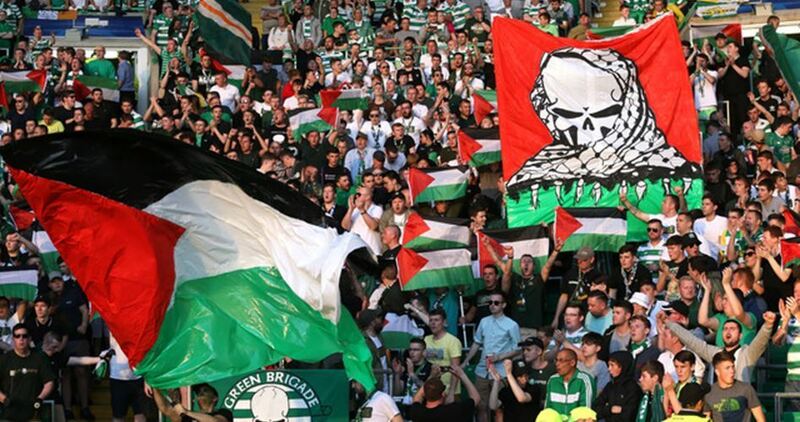 The statement added that the Balfour centenary comes at a time when the Palestinian resistance has scored several goals against the Israeli occupation. It called on the Arab and Islamic states to stand by the Palestinian people throughout the anti-occupation struggle, speak up for holy al-Aqsa Mosque, and stand on guard to any attempts to normalize ties with Israel. The conference expressed deep concern over underway schemes to Judaize Jerusalem’s al-Aqsa Mosque—the 3rd holiest site in Islam. 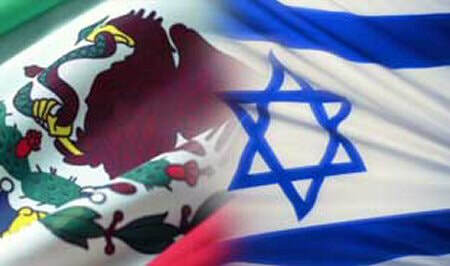 The concluding statement stressed that armed resistance is the key to ousting the Israeli occupation from Palestine. 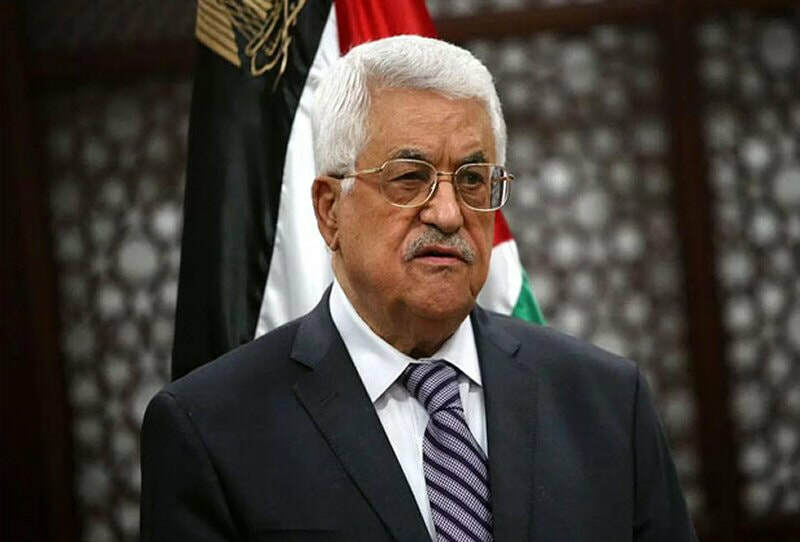 The writer traces remarks by the PA and Fatah president and found that he is faking Palestinians throughout his apparent involvement in the national reconciliation deal. 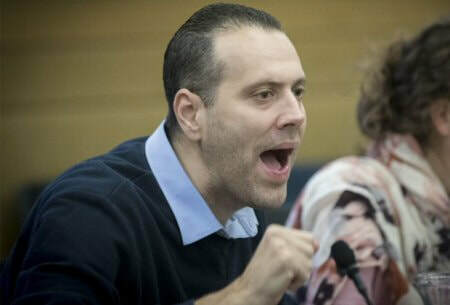 In fact, he works for Israel. The gradual release of the details of the proposed Palestinian unity government has reached its inevitable outcome. According to Israeli media, Palestinian Authority leader Mahmoud Abbas will not include any Hamas ministers in the government unless they openly assert their recognition of Israel. Other remarks made by the former ministers include the usual adulation, describing Abbas as “a partner for peace” and praising him for his recognition of Israel. This is a condition which he has consistently attempted to force upon Hamas and which, if accepted, would constitute a complete betrayal of the resistance movement’s roots and its obligations towards the Palestinian people. The statement is revelatory; it is an admission by the internationally-recognised PA regarding its role in relation to colonial violence and territorial expansion. Any attempt to suggest otherwise will fail, not only due to Abbas’s manipulation but also because the PA has incessantly proved its dedication to working against Palestinian interests. Over the years it has repeatedly exposed its loyalties to Israel, by prosecuting journalists; maintaining its “sacred” security coordination with the occupier; making shameful concessions to Israel during negotiations; and ridiculing Palestinian resistance in Gaza during Israel’s 2014 military offensive, Operation Protective Edge. 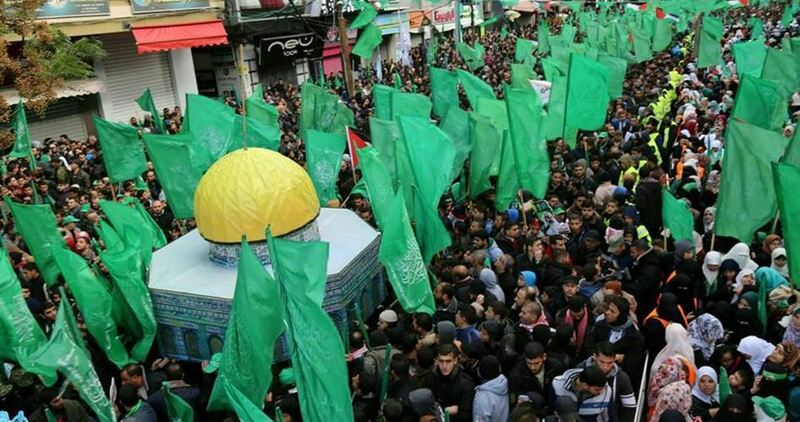 It has also been seeking ways, in concordance with the US, to eliminate Hamas’s political authority in the besieged enclave and, more recently, exploiting the dire humanitarian situation in Gaza to usurp power under the pretence of a reconciliation agreement and the formation of a unity government that eradicates the necessary space for legitimate armed resistance. Moreover, if the reported statements are true,, Abbas’s statement regarding recognition of Israel on behalf of Hamas ministers is an example of bait for political gain. The resistance movement has experienced several evolutions, particularly due to its shift from resistance to politics and diplomacy. It has so far managed to retain its distinct character due to its reticence about traversing the path which the PA has embraced to ensure its survival. Political manoeuvres will, however, ensure that Hamas is faced with very limited options; non-recognition of Israel, despite Hamas having, on occasions, referenced the two-state paradigm, will result in the complete elimination of its influence in the unity government. Hence, it is clear that Abbas’s rhetoric about reconciliation is nothing but a very transparent attempt enforce the PA’s authoritarian control over the enclave; his agenda is less about good governance for the benefit of the people, and more to do with a naked power grab. For Palestinians in Gaza, this political farce is another macabre chapter in their narratives, and one which will have severe consequences, including the extension of their humanitarian catastrophe. According to the Palestine Chronicle, a question raised by Lord Raymond Hylton, a cross bencher and peer who has met with Hamas officials in both besieged Gaza and the occupied West Bank, pointed out that in light of the reconciliation between Fatah and Hamas, the situation of the group had changed significantly since it was first listed as a terror group. The request was once again echoed by Lord Frank Judd, who argued that a distinction should be made between the military and political wings of Hamas, Palestine Chronicle added. In an article published by The Sun daily on Wednesday, UK’s Foreign Secretary Boris Johnson reportedly refused to reveal whether or not Britain is holding secretive talks with Hamas. During the final weeks of the election race, the Labor leader Jeremy Corbyn called for Hamas to be removed from Britain’s list of banned terror groups, according to the Telegraph. As the centennial anniversary of the Balfour Declaration approaches this month, pro-Palestinian activists have asked Britain to apologize for its role in the creation of Israel, which led to the displacement of hundreds of thousands of people. The request has been denied by senior British officials, and UK Prime Minister Theresa May has promised to celebrate the anniversary with pride. 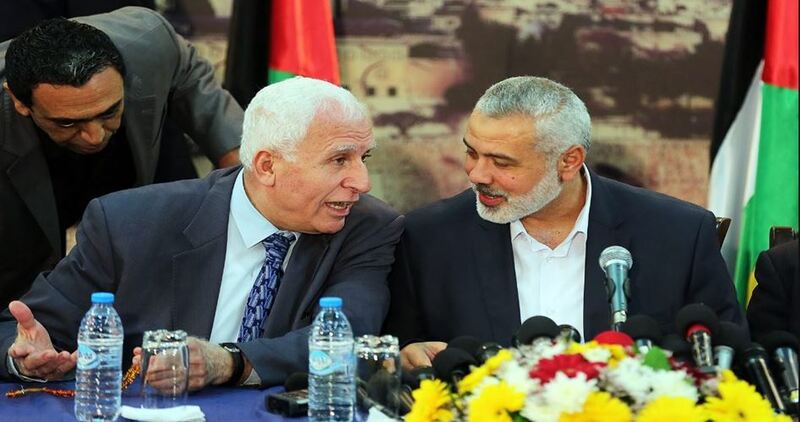 Azzam made his remarks during a recent phone call with head of Hamas’s political bureau Ismail Haneyya, according to the Ramallah-based Voice of Palestine Radio. The most interesting thing to notice at the Shahwan museum is the smell coming from historical items, which reveals thousands of years of history, which belongs to the Roman, Greek, Pharaonic and Islamic Eras, gathered in one place. For the last 35 years, Marwan Shahwan has developed a hobby of collecting artifacts from Gaza and historical Palestine until he managed to start a small museum with thousands of historical pieces. The Shahwan Museum is home for nearly 10,000 pieces of artifacts from various eras, as well as traditional Palestinian artifacts and utensils from different periods of time. The story of Marwan, 50, began when he was 15 years old, when he was surprised to see an old piece of copper at the market, then he began collecting antiques, and old objects. For dozens of years, the Shahwan family in the city of Khan Younis, has been working in the carpentry craft as their father inherited it from his father and began making and selling furniture in Israel and the Gaza Strip. Shahwan visited many houses in the south and north of the Gaza Strip during the installation of his furniture. He listened to the stories of the elderly about the theft of the Israeli occupation’s officers of the antiques of the Gaza Strip. Since then, he would not leave these houses without asking people there to tell him about any antique they know of or possess. “I used to ask them about antiques and I found rare pieces with some of them. I used to buy antiques from people, and some people used to give me what they found for free, in recognition of my interest,” Shahwan told the PIC reporter. Shahwan gets out of his seat and takes a tour in the place moving between the sections of the museum, which has pieces from the Greek, Byzantine, Islamic, Pharaonic, the Mamluk and Ottoman Eras, but most of what he collected in Gaza belongs to the Roman and Byzantine Eras. His passion for antiques made him drive to all parts of Gaza. 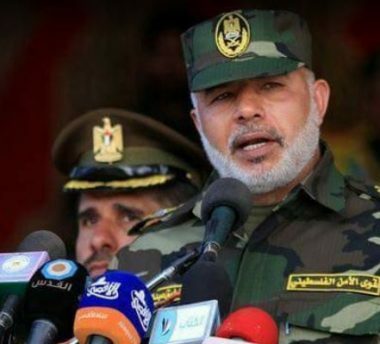 He drove to the area of Al-Qarara, east of Khan Younis, the Al-Balakhiya area to the north of the Gaza, to Rafah and Gaza cities, and even to the Shati refugee camp where the Mediterranean Sea threw some antiques out. 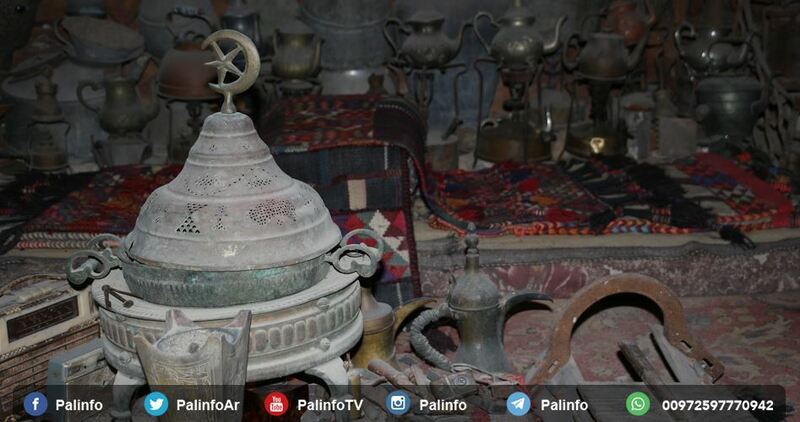 Marwan is proud of all the artifacts and keeps a memory for each of them; but he is proud of a certain copper item belonging to the Mamluk Era, which bears the name (The kettle of the Prophet), which is the size of kettles during the Prophet’s time, peace be upon him. The Shahwan Museum was visited by ambassadors and researchers from Norway, the Netherlands, the United States of America and Egypt, and they were amazed at the collection of such a huge amount of rare historical pieces to the extent that the museum became a destination for researchers and media outlets. He hopes that someone or some institution will sponsor his museum and establish a convenient place to display dozens of antiques that he spent a lot of money to buy from different regions, which now are covered by dust. 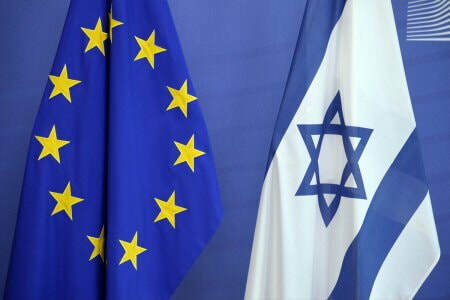 A 12-member European delegation arrived on Wednesday in the Gaza Strip through Erez (Beit Hanoun) crossing to check up the Egyptian-run Rafah border crossing with Gaza. Spokesman for the Crossings Department Hesham Udan told PIC that the visit dovetails routine stopovers made by the delegation to follow up on the situation in the terminal. Rafah crossing is the main exit gate for Gaza’s two million population. 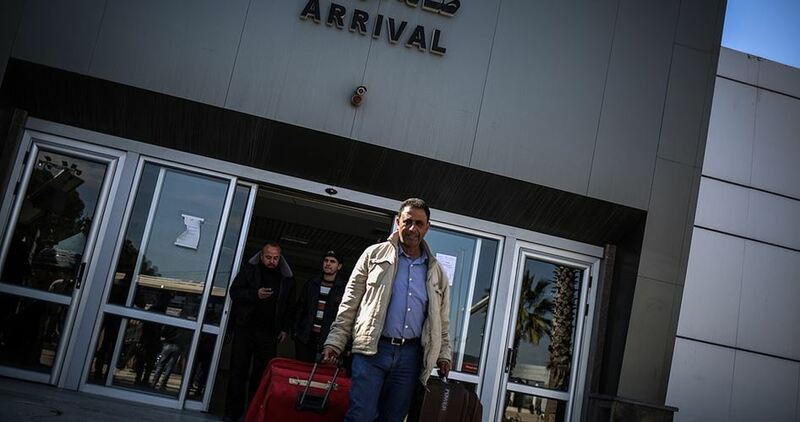 Egypt opens the crossing for few days every three or four months, making travel for Gazans almost impossible.